The sun sets on another long summer’s day and as the dark ocean glistens in the starlight, the urge to slip beneath the liquid blanket takes over. The adventure, thrill and excitement of night diving can be yours when you complete your PADI Night Diver Specialty course with Simply Diving on the Costa del Sol, Spain. 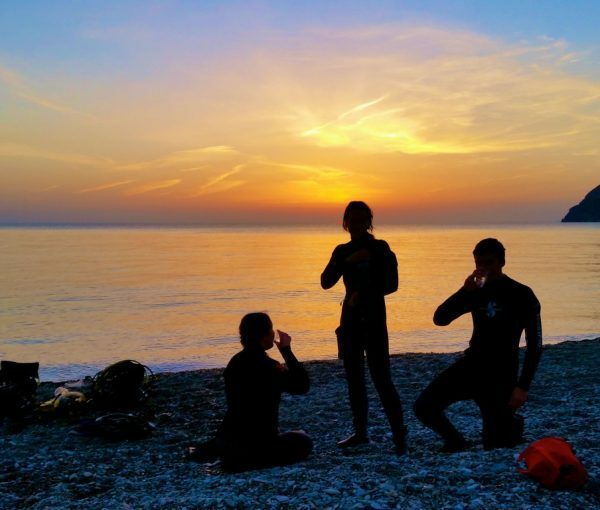 You learn about night dive planning, equipment and navigation. You practice these on three night dives, plus introduce yourself to the whole new cast of characters that comes out after dark. Dive lights and night diving equipment. Entries, exits and navigation at night. Must be a PADI Open Water Diver or Junior Open Water Diver (or qualifying certification from another organisation) and 12 years old.